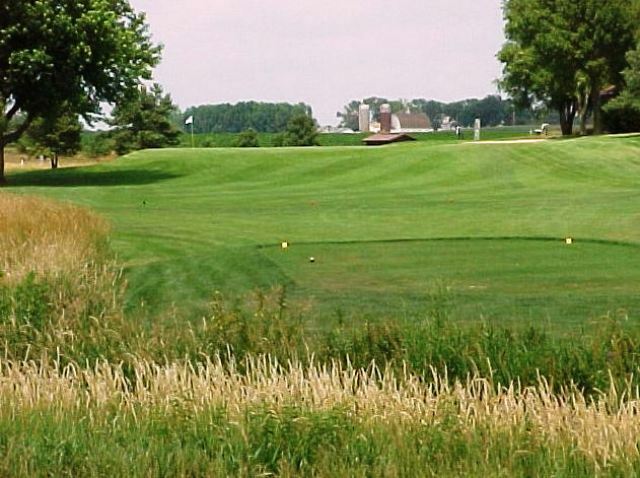 Otter Valley Golf Course is a Semi-Private, 9 hole golf course located in George, Iowa. 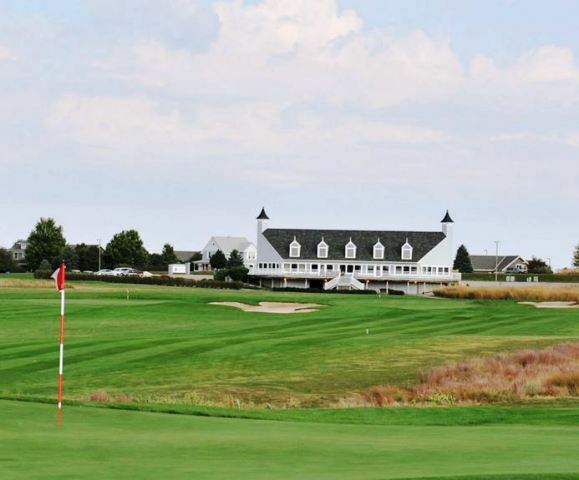 Otter Valley Golf Course first opened for play in 1973.  The course was designed by Mark Johnson. 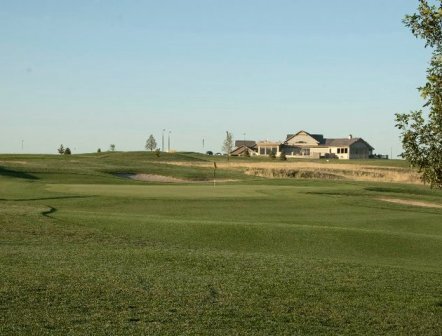 This scenic course was built on rolling terrain and is located in the countryside. The fairways are narrow, and the greens are large. A lake comes into play on two holes.